I love food. More so, I love food that are healthy yet tasty. 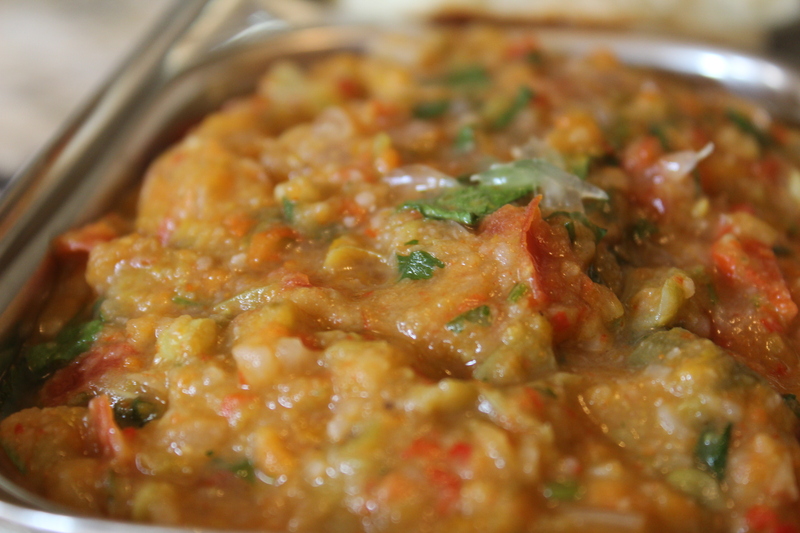 Pav Bhaji falls under that category. 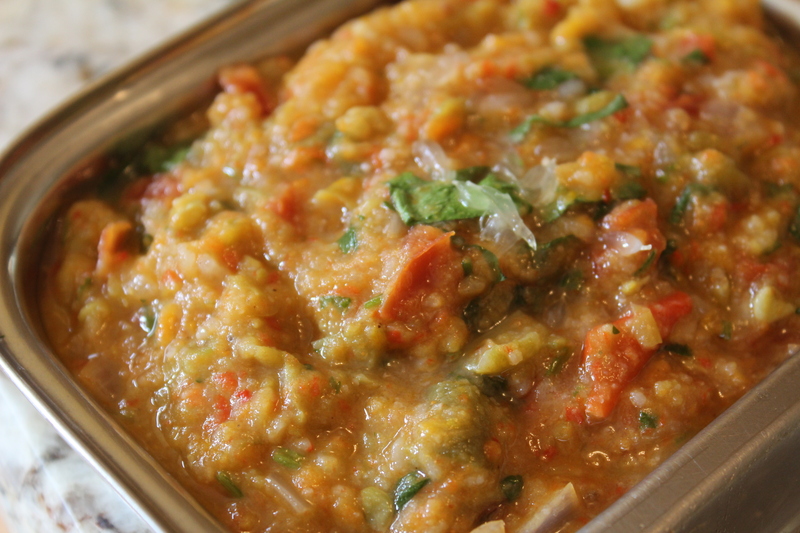 Its wholesome, very tasty and you can make it as mild or as spicy as you prefer. I put a lot of vegetables in my dish and my family loves eating it. Cut all the vegetables and pressure cook them (except tomatoes and onions). Cook for 3-4 whistles and let it cool. In the meantime, fry the finely chopped onions until slightly brown. Add the tomatoes and fry until they are cooked. Once the pressure is released in the cooker, strain the water and keep it aside. Mash the vegetables with the potato masher. You can mash it as finely or coarsely as you prefer. Add the fried onions and tomatoes to the mush-mash. Add the pav bhaji masala and butter. Cook in medium heat until all the spices and butter is mixed nicely with the bhaji mixture (for about 7-10 mins). Sprinkle with finely chopped coriander leaves. Serve hot with bread (or Indian Pav) and some chopped onion on the side with lemon.